You'll be £12.99 closer to your next £10.00 credit when you purchase Children in the Second World War. What's this? It was not just the upheaval caused by evacuation and the blitzes that changed a generations childhood, it was how war pervaded every aspect of life. From dodging bombs by bicycle and patrolling the parish with the vicars WW1 pistol, to post air raid naps in school and being carried out of the rubble as the family's sole survivor, children experienced life in the war zone that was Britain. This reality, the reality of a life spent growing up during the Second World War, is best told through the eyes of the children who experienced it first-hand. Children In the Second World War unites the memories of over two hundred child veterans to tell the tragic and the remarkable stories of life, and of youth, during the war. Each veteran gives a unique insight into a childhood which was unlike any that came before or after. This book poignantly illustrates the presence of death and perseverance in the lives of children through this tumultuous period, each account enlightens and touches the reader; shedding light on what it was really like on the Home front during the Second World War. This is a fascinating book to read. It is also a somewhat challenging book to read. It is fascinating for the ever-diminishing band of people who were children in the Second World War who will recognise so much of what they themselves experienced, for good or ill. This book has some very funny moments, and sad and hard to read ones too. The author is very good at remaining invisible, choosing passages that illustrate different angles of the same theme and letting children speak for themselves without interfering, and the approach increases the power of the accounts. I recommend this book to anybody interested in the Home Front angle of the war, in stories about about children subject to extreme situations, and anybody who enjoys history as told not by politicians and big names, but by the people in the streets. A great and important book that should be required reading for school-age children. ★★★★★ I highly recommend this book as I found it both informative and moving at the same time. An excellent collection of entertaining youthful memories form the Home Front. 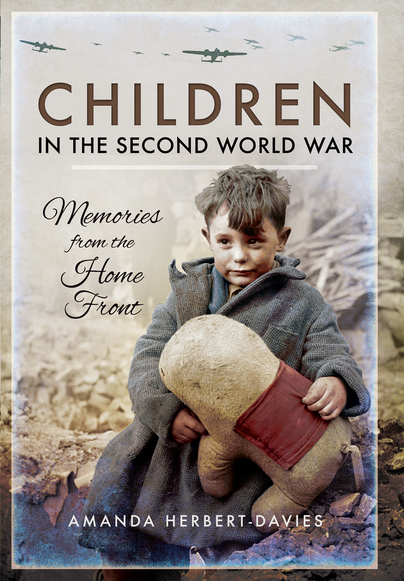 Children in the Second World War unites the memories of over two hundred child veterans to tell the tragic and the remarkable stories of life, and of youth, during the war. Each veteran gives a unique insight into a childhood which was unlike any that came before or after. You can't help but feel humbled and thankful for what you have. The writing and flow of this book is really good. All of the stories come together seamlessly. It's a fascinating, highly readable book that will appeal to anyone with relatives who were children during the war. A must read for those interested in this time in history. 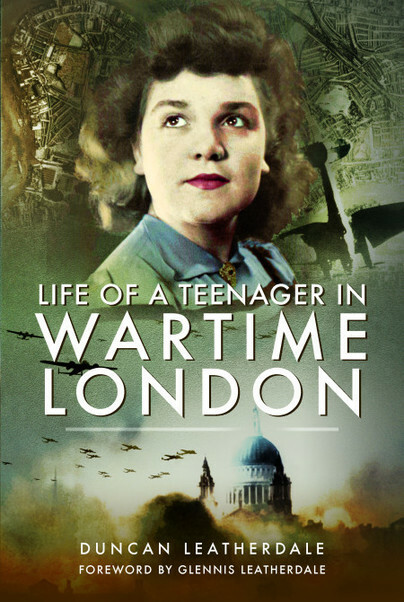 Full of the memories and experiences of children during WWII, from air raid shelters to gas masks to being forced to leave home and live with strangers. A refreshing addition to so much literature available on World War II, the point of view of the children is often entertaining and comical, although most disturbing in fact. This is a must-read for any WW II buff who wants to get a real view of the impact of that war on the children of the British Isles. Amanda Herbert-Davies has an honours degree in Conservation and Restoration of Historic Art. After living in France and having children, she returned to England where she became involved with the Second World War Experience Centre in Yorkshire and is now the editor of its journal, 'Everyone’s War'. Working with the archival collection of the Home Front, she became fascinated by the recollections of children who grew up under wartime conditions in Britain.